What Are The Main Causes Of Breast Cancer? Most women these days are afraid of breast cancer or are at least aware of the seriousness of the condition. This is one of the most common of all cancers among women and normally happens in the breast’s lobules or ducts. You want to be sure that you take preventive measures in order to avoid this awful condition. Life Medical Technologies mentions the fact that all women should have proper knowledge when discussing breast cancer causes. Aging– This may be a little hard to believe but the truth is that aging is a really common factor associated with breast cancer. As your body ages, risks grow to be affected. Consuming alcohol – If you excessively drink alcohol you practically double the possibility that you will be affected by breast cancer. Make sure you limit quantities in order to avoid increasing breast cancer risks. Denser Breast Tissue – Some doctors will tell you that when you have denser breast tissue there is a higher chance you are going to be affected by breast cancer. This is because cells that create this disease are going to simply grow faster. Late child birth/not being pregnant– The women that have the first child at older age are at a higher risk of getting breast cancer. In addition, women that cannot easily conceive can be affected by breast cancer. Early menstruation – If you are a woman that has the first period before 12 years old, the risk of getting breast cancer is higher when compared to those that get menstruation after that age. Family history of breast cancer – Unfortunately, if you do have breast cancer in your family history, there is an increased possibility you are going to be affected. 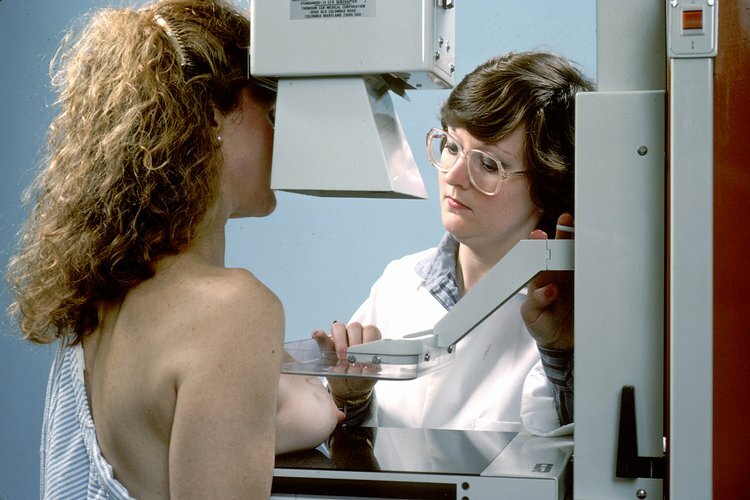 At the same time, if you had breast cancer in one of your breasts, the other one will most likely have to be checked since the possibility of getting it there is increased. Statistics show that there is a double possibility of having breast cancer if you have the disease in your family history. It is really important that women go to the doctor and get checked up from time to time. Proper treatment is mandatory. Remember the fact that if breast cancer is diagnosed early, there is a much higher possibility that you are going to be treated. This is something that doctors do all they can in order to promote at the moment. Women should know as much as possible about breast cancer. Not much information is available at the moment and you cannot trust all that you find online. Have patience and go talk to an experienced doctor. Learn what increases breast cancer risk and be sure you always respect absolutely all the indications that are offered by the medic.